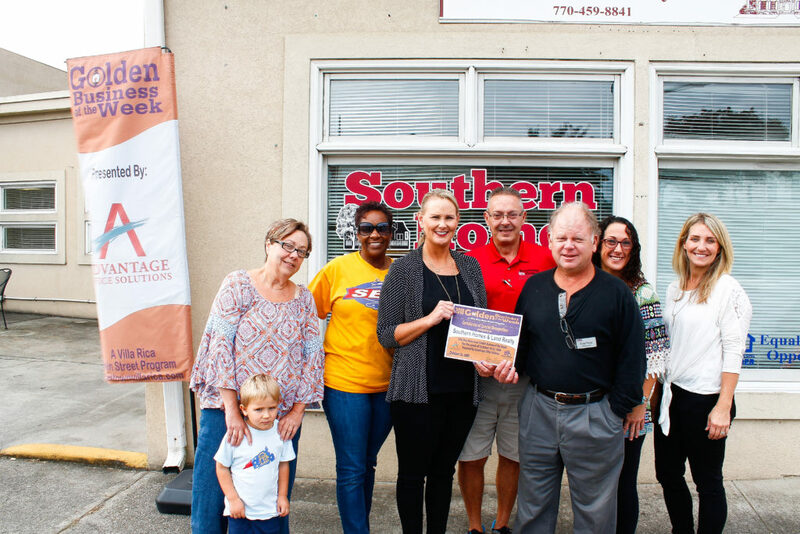 This week, Villa Rica Main Street selected Southern Homes and Land Realty as the Golden Business of the Week. 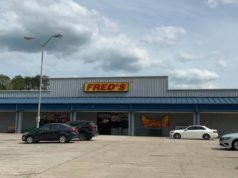 The full-service real estate company is located at 228 W. Montgomery St. in downtown Villa Rica. 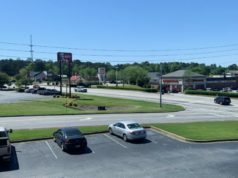 Serving the West Georgia and East Alabama area with more than 20 years of experience, Southern Homes & Land Realty specializes in buyer brokerage, residential and commercial listing services, auctions, and more. For more information about Southern Homes and Land Realty, you can call 770-826-8942, visit their website, or check out their Facebook page.